Thank you for visiting my website. My passion is helping you adapt a more healthy and fit lifestyle, so that you can feel amazing. My belief is that everyone can benefit from skilled programming by a trainer or coach. For many, entering an exercise facility starting an exercise program can be intimidating. My job is to boost your confidence with every step you make towards your goals so that your time is well spent. Overall strength, core integrity, balance, flexibility, and cardiovascular conditioning are all important components to include in a program. Your individual program, of course, depends on what your goals and needs are. Starting with initial fitness and movement assessments, I will design a program for either at-home, or at a gym,that helps you every step on the way to enhanced health and well being. Essential Core Poster On Sale Now! In addition to the poster, take a look at my new instructional videos on YouTube. Check out my first release here. 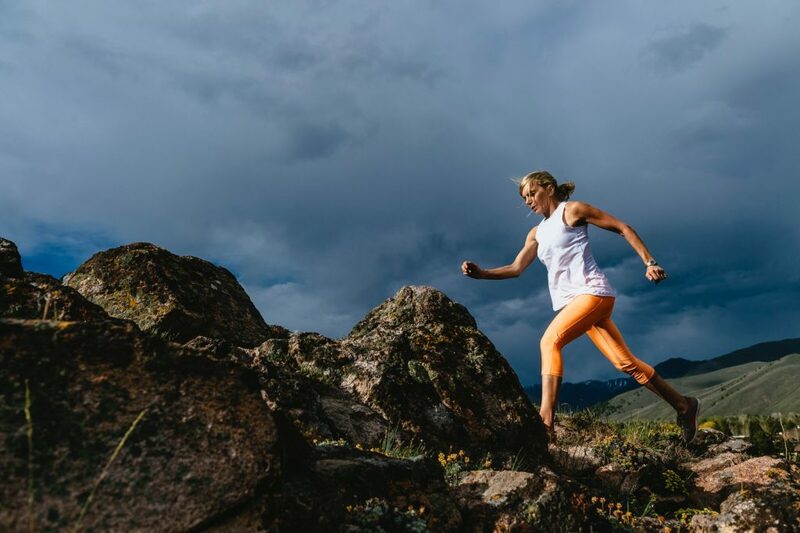 I am based out of the Woodriver YMCA in Ketchum, Idaho, and excited to help you meet your fitness goals for the upcoming season! Follow me on Instagram @conniearon.